Pronouns represent unnamed people or things. Here is a list for your reference. These words may be used to refer back to a subject or object within the sentence. Read a news article and analyse the text for pronouns. How many can you find? Is it obvious who or what each pronoun refers to? 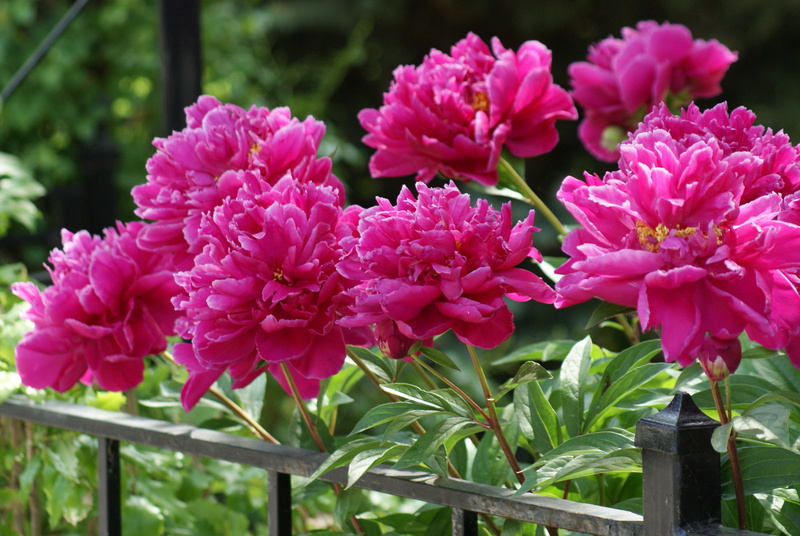 When it came to peony bushes, there were only a few in the garden. In the year 77, Pliny wrote a natural history with a medicinal recipe using peony; we now know that these flowers are particularly poisonous.